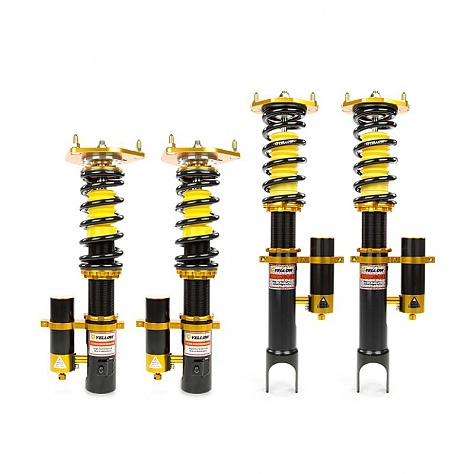 CLUB PERFORMANCE coilovers feature separate adjustable compression and rebound damping settings and full length ride height adjustment. 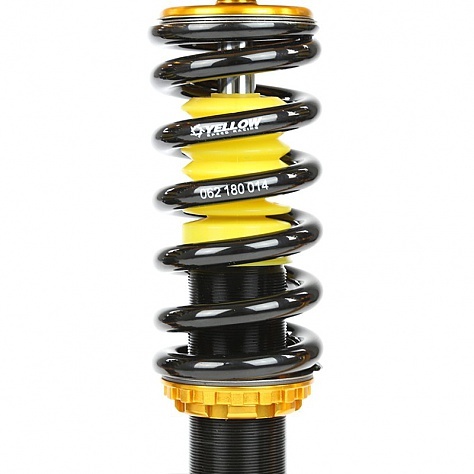 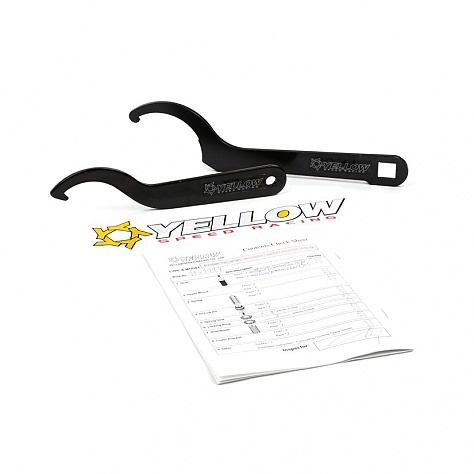 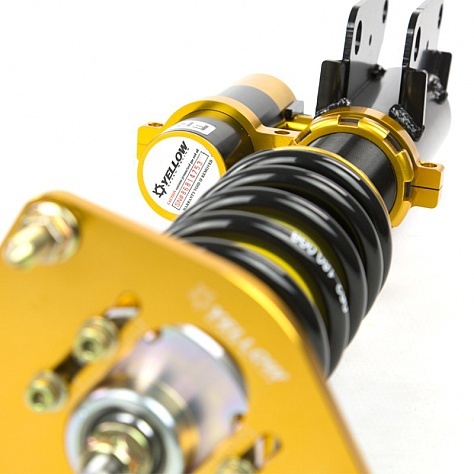 This suspension system is ideal for all motoring enthusiasts wanting excellent handling when they participate in occasional track day, weekend race, club circuit or less aggressive road competition, but also desiring adjustable damping setups for daily drive without sacrificing ride comfort. 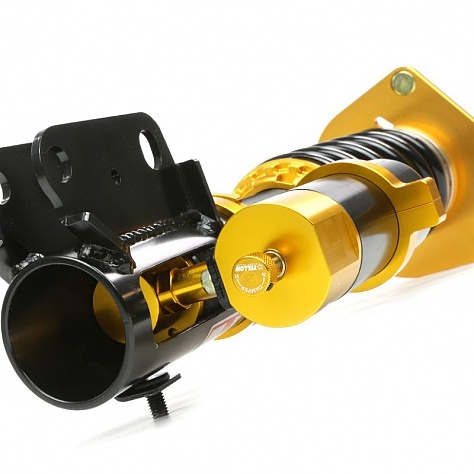 With an external reservoir, this system allows for increased oil capacity to dissipate heat superiorly, which enables you to operate this product for long period and improves performance & handling.